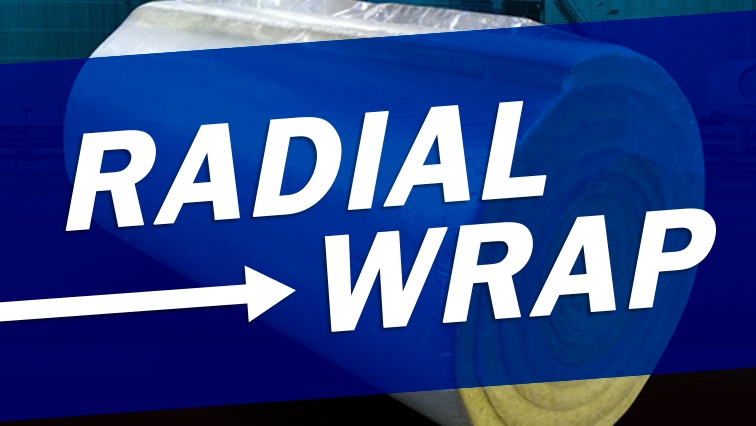 Insulation jacketing is an outer covering that is wrapped around tubing or pipe insulation to shield the insulation from moisture, wear, and mechanical damage. 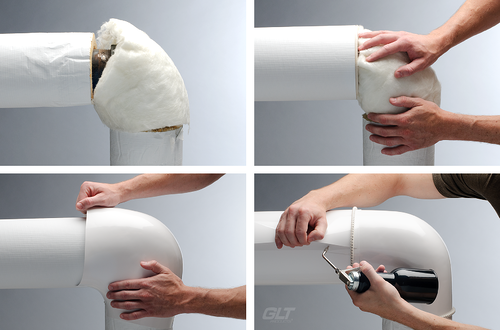 Insulation jacketing plays a vital role in the productivity and effectiveness of the mechanical insulation. When selecting a jacketing one must consider the mechanical, chemical, thermal, and moisture conditions of the installation as well as cost and aesthetics requirement. Stone wool, also referred to as mineral wool, has been produced naturally since the beginning of the nineteenth century. The natural, sustainable material has significant advantages over other insulation materials. We have broken down the power of stone wool into six strengths that are inherent in the versatile properties of this industrial insulation material. The six strengths found below help commercial and industrial facilities address some of the biggest application challenges. I Received an OSHA Citation- Now what? While the compliance officer does not have the authority to issue citations or penalties, the final authority lies with the OSHA area director. Should OSHA choose to issue citations and financial penalties, you should expect correspondence within a few weeks. OSHA must generally issue citations within six months of the occurrence of any violations. This post will highlight the steps you must take after you receive an OSHA citation on penalties and violations found during your inspection. Our last blog discussed how to prepare for an OSHA inspection with 8 essential tips to follow. This blog will cover the three stages of an OSHA inspection. Generally, OSHA inspections concentrate on the most hazardous areas found in the workplace. Industrial facilities and construction work sites, for example, are more likely to be inspected than an office building. OSHA normally conducts inspections without advance notice. There is an assortment of insulation materials for the industrial insulator. Many of these we have covered before in previous blogs or discussions. 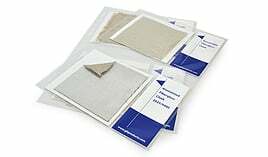 Two insulation materials often considered for high-temperature, thermal applications are Tempmat and Ceramic Fiber Blanket. The checklist below can be applied to any insulation application. This checklist, however, may need to be modified based on your experience, job expectations, and your needs.